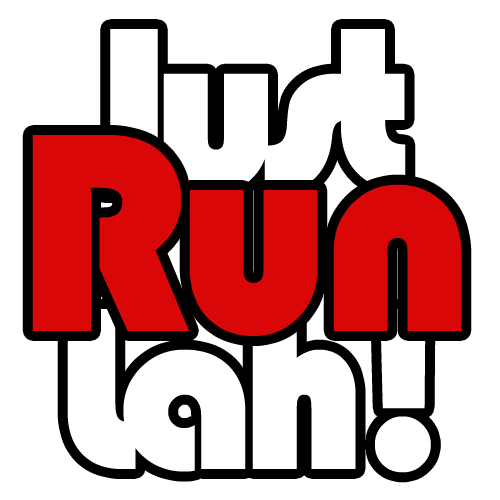 Win a double slot for Sundown Marathon 2015 | JustRunLah! Asia’s largest night marathon is back! The OSIM Sundown Marathon is expecting registration numbers to reach 30,000 for the third straight year in 2015, making it Asia’s largest night marathon once again. The Sundown Marathon returns this year on 4 July 2015 at the F1 Pit Building. With the four running categories this year – 5K Fun Run, 10K, Half Marathon and Marathon – to choose from, as well as a food and beverage village and VIP packages, it promises to be a spectacular night jam-packed with activities for all. The contest has ended. Thanks for taking part! Contest ends on 20th May, 23:59pm. Unfinished business need to continue at this year race. Love winning and love running ! Let me win the pair of tickets to run run run! Hope winning, two years ago Sundown was my first started Full marathon which that was my u -experience run. Struggle along the way!